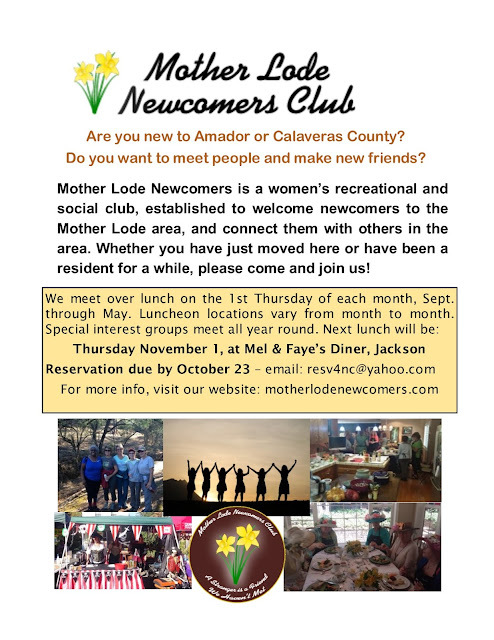 Mother Lode Newcomers and Friends is a philanthropic, social, and recreational club, established to welcome newcomers to the Mother Lode area and connect them with others that are new to our area. The Club meets at monthly membership luncheons on the first Thursday of the month. Reservations are due 10 days prior to the lunch date (Oct 23). 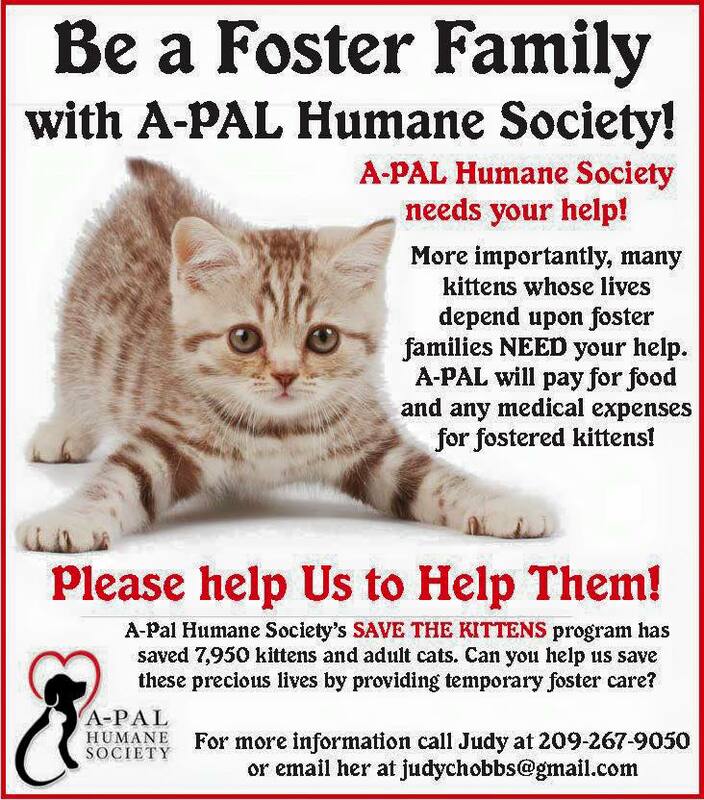 Email resv4nc@yahoo.com to register. Guests welcome. Visit motherlodenewcomers.com for more information.